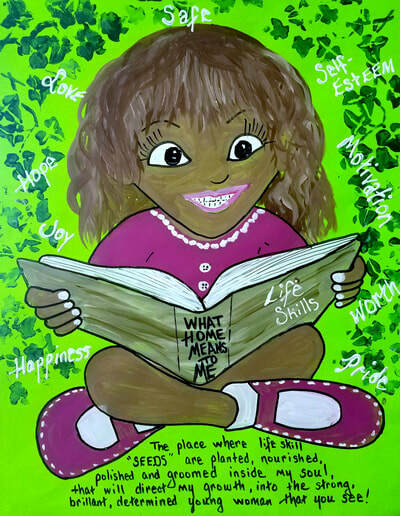 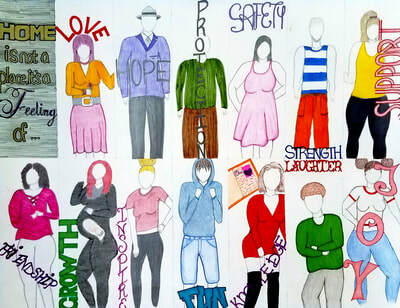 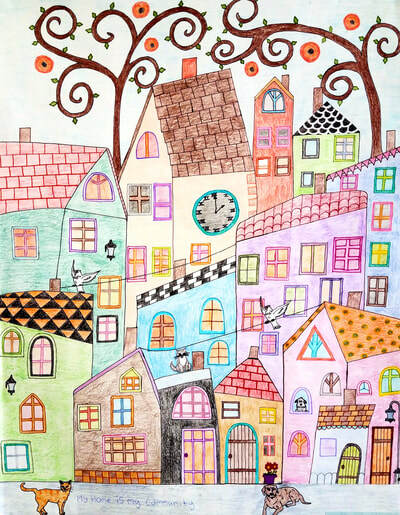 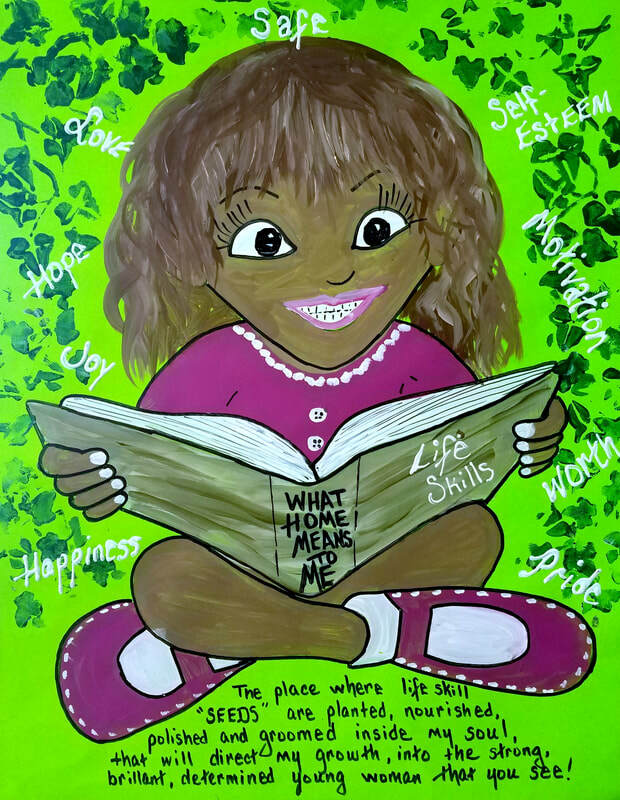 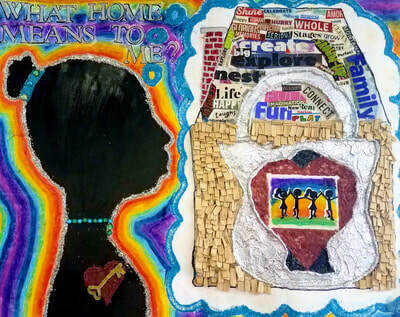 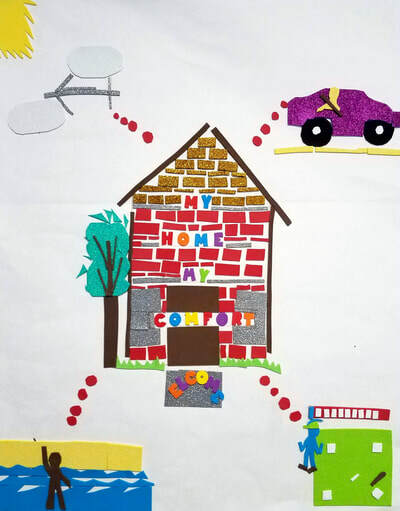 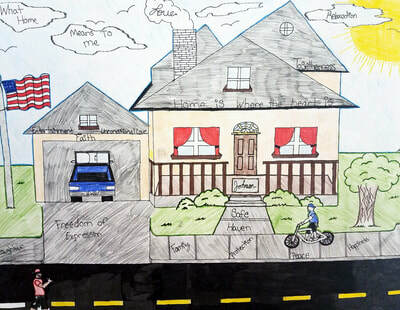 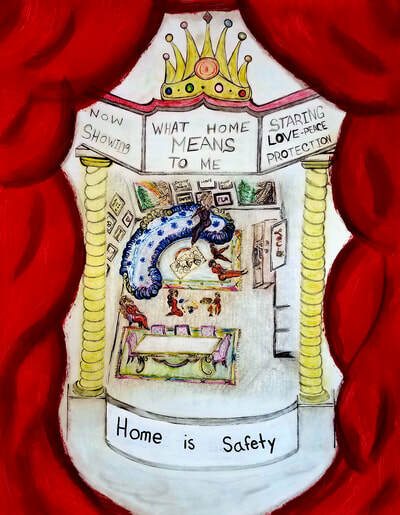 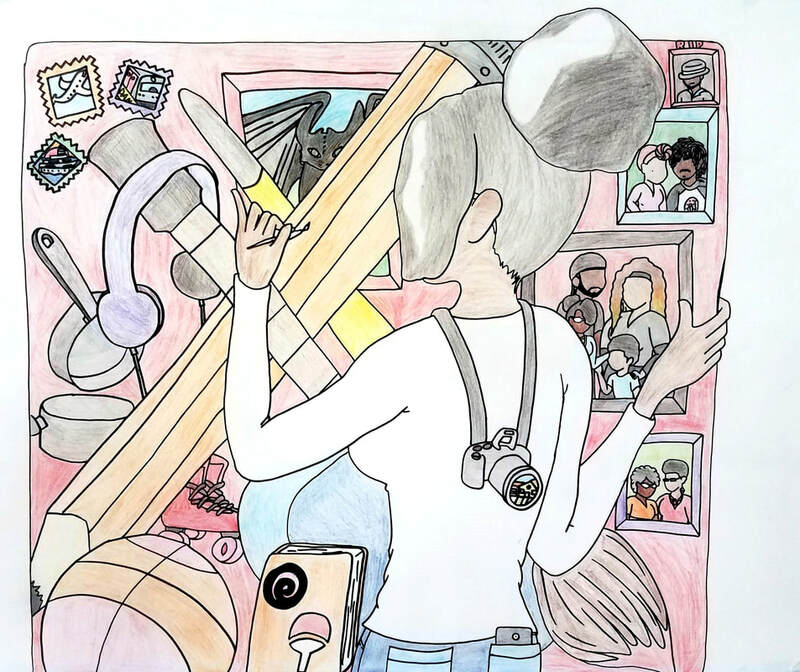 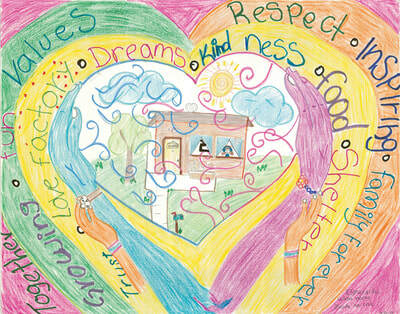 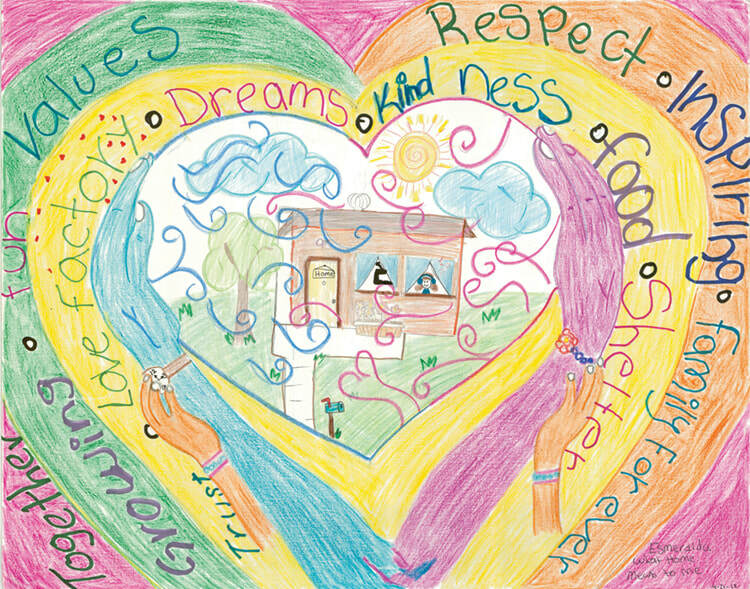 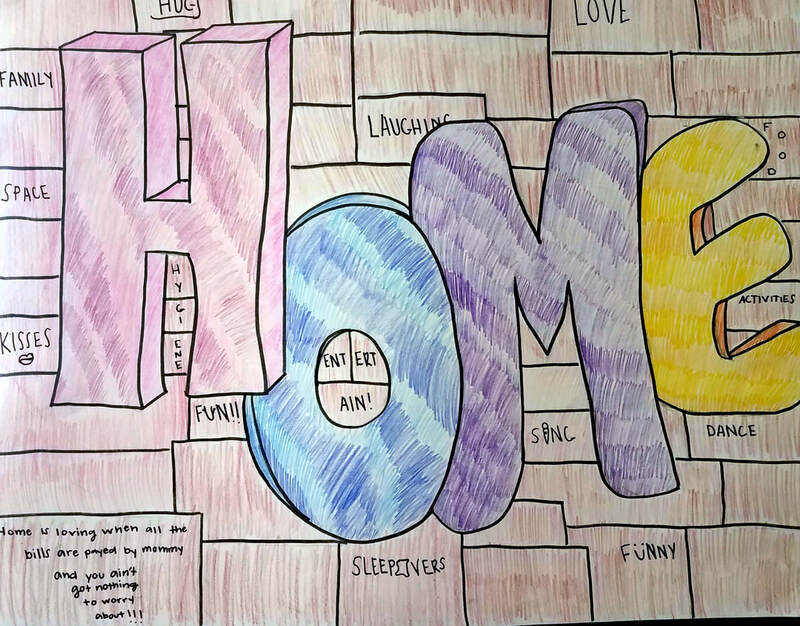 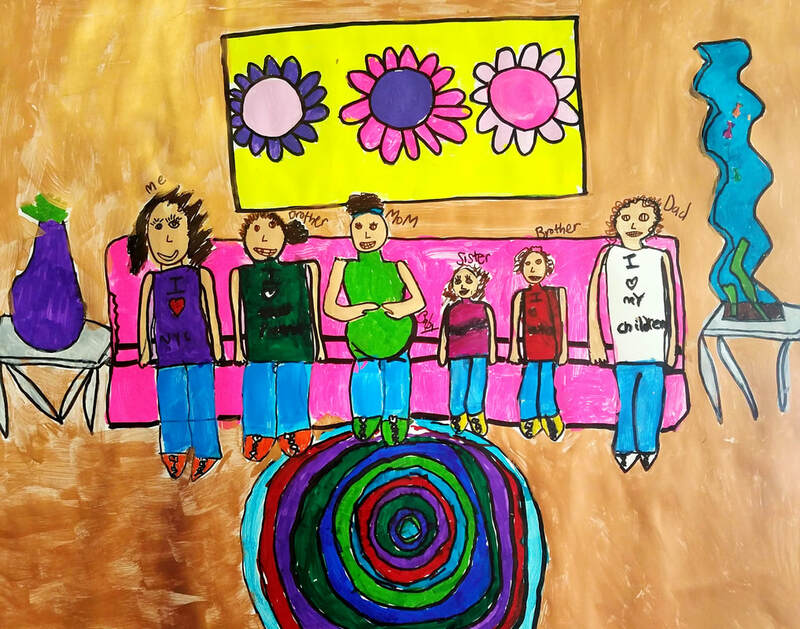 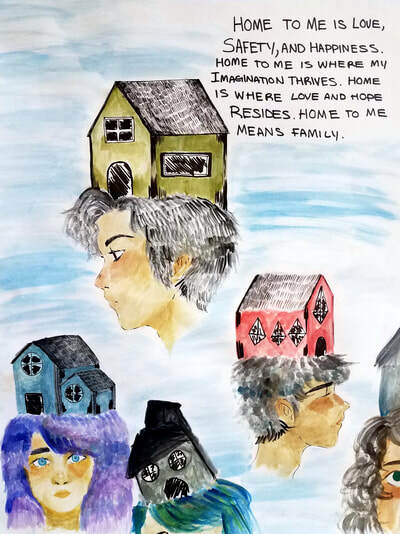 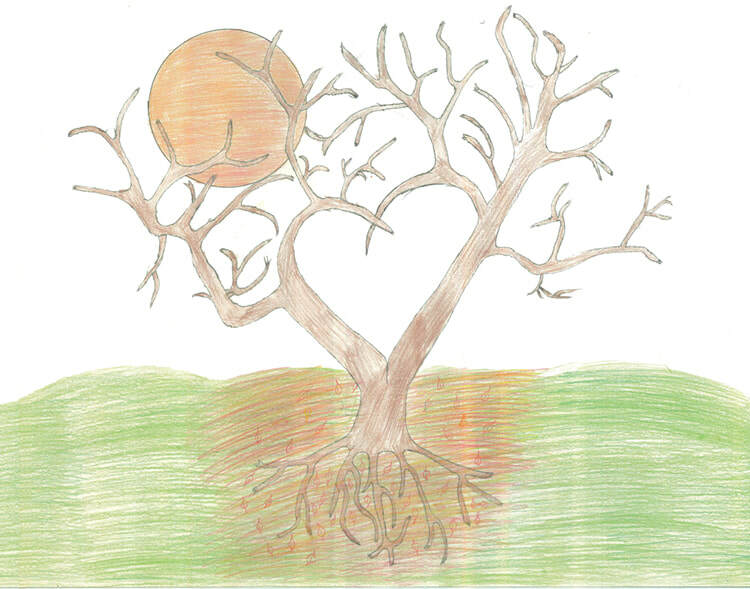 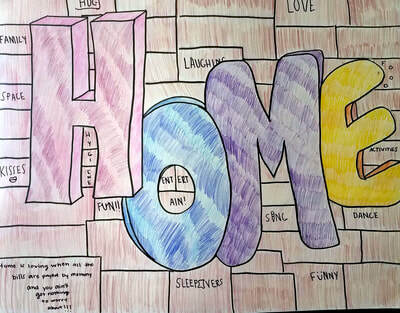 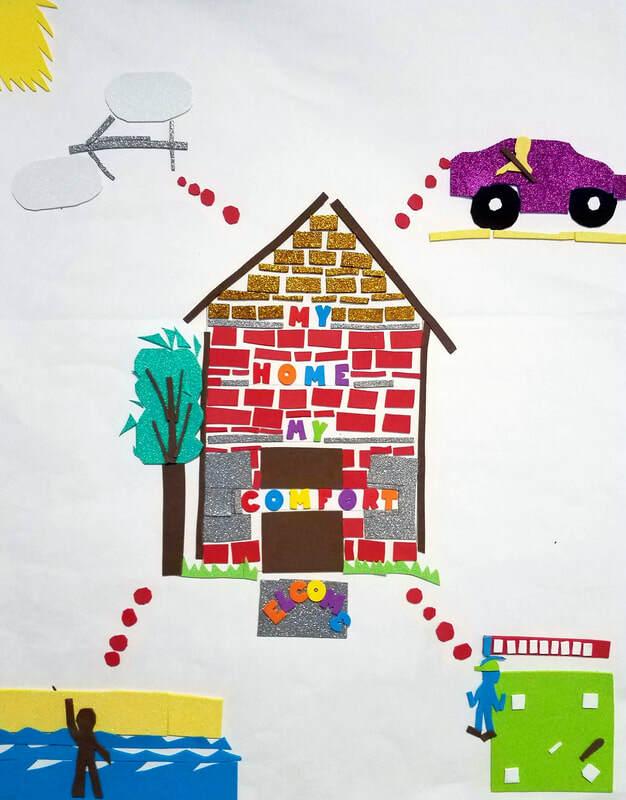 2019 "What Home Means to Me"
We will be revealing the winners of the 2019 "What Home Means to Me" calendar contest on this page and Twitter throughout October. Check back every day! 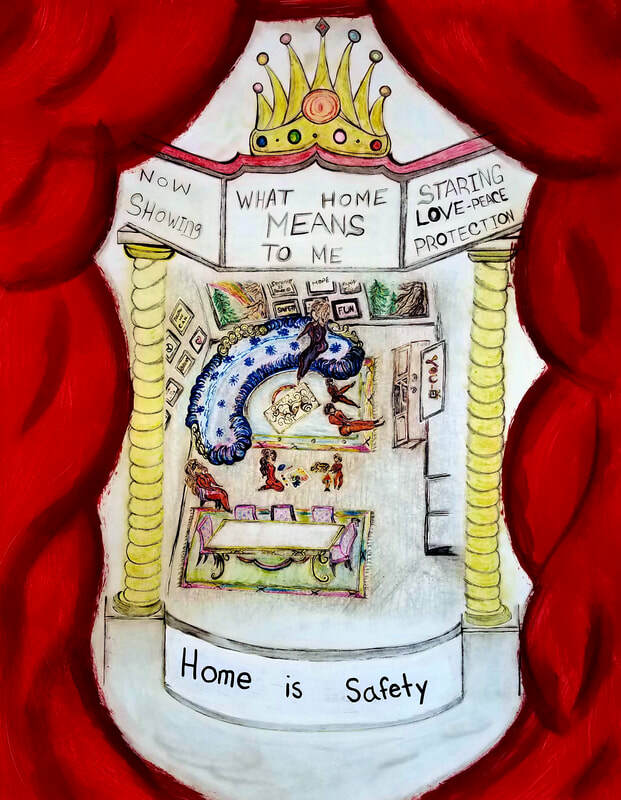 The calendar cover will be unveiled at the 2018 NAHRO National Conference in Atlanta, Ga.